Teach and learn important lesson by way of these poems, original songs and activties for grades 1-5. Singing, movement, costumes and staging are used to illustrate the fables and songs. 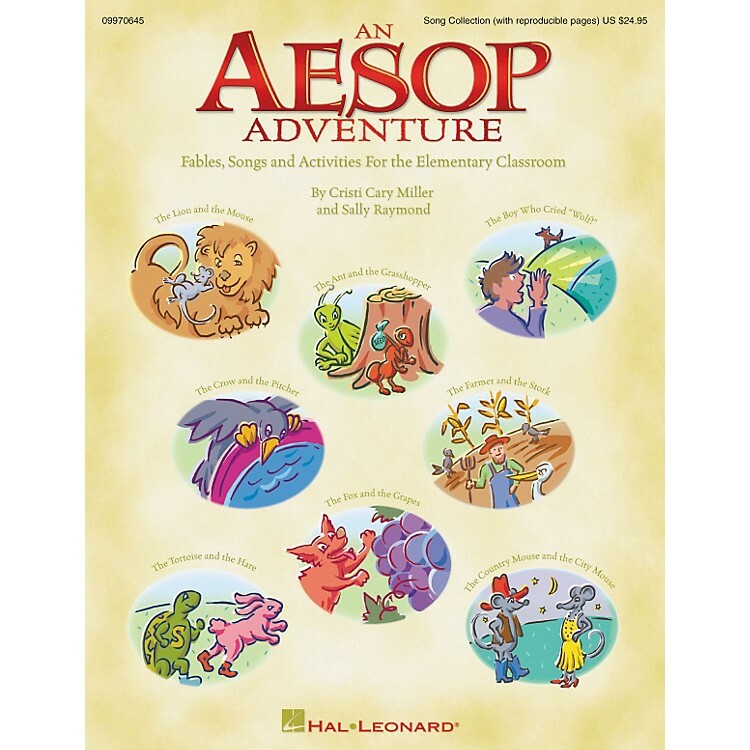 8 fables and 9 songs including: An Aesop Adventure, Kindness Is Contagious (Lion and Mouse), The Lazy Bug Blues (Ant and Grasshopper), Nobody Believes a Liar (Boy Who Cried Wolf), One Step at a Time (Tortoise and Hare) and more!